Koh Samui is located in the Gulf of Thailand, in the Southeast part of the country. The Gulf of Thailand is formed of numerous island being the most important Koh Samui, followed by Koh Phangan and Koh Tao. Koh Samui is the biggest island in the Gulf and the only one with an airport. The Koh Samui Airport is considered by many one of the most beautiful airports in the World! Getting to Koh Samui. There are several options for different budgets and comfort needs. We will try to ease the process as much as possible with detailed information and suggestions. Use our BOOKING FACILITY to find the best travelling options available and let us know. For a personalized advice, feel free to contact us any question on how to get to Koh Samui in the most convenient way depending on your needs & budget. Plan in advance: Always try to book your itinerary in advance. Note it is not possible to book with earlier than 1 month in advice trains and ferries. Plan on paper and set an alarm to do the trains and ferry bookings, if you are travelling by plane, book your flights as soon as you can. Be on time: Thailand is known for being a laid back country in terms of punctuality. However, transport is surprisingly punctual. Make sure you are on time! Travel at night: For long journeys, travelling at night is a good idea. 1st class sleeper cabins in trains are comfortable. You will save holiday time and one or two hotel nights. Pack food and water: Unless you are taking a flight, bring with your own food and refreshments. Regulation: You need an International Driving License to drive in Thailand. Be extra Safe: Beware of motorbikes passing you on all sides and directions. DO NOT speed. Keep your cool on the wheel. Make sure your rent a car with a full comprehensive insurance. Warning: Thailand is not the place to learn how to drive a motorbike. If you are not an experienced driver our advice is NOT to rent a motorbike. Koh Samui has an airport so the easiest, fastest and most comfortable way to travel to Koh Samui is taking a fight. There are direct flights from several locations in Thailand including Bangkok, Chiang Mai, Phuket and Krabi. There are several International direct flights from locations including Singapore, Hong Kong, Malaysia and China. From Donsak: The closest pier to Koh Samui from the mainland. Operators including Seatran Ferry, Raja Ferry, Songserm and Lompraya. 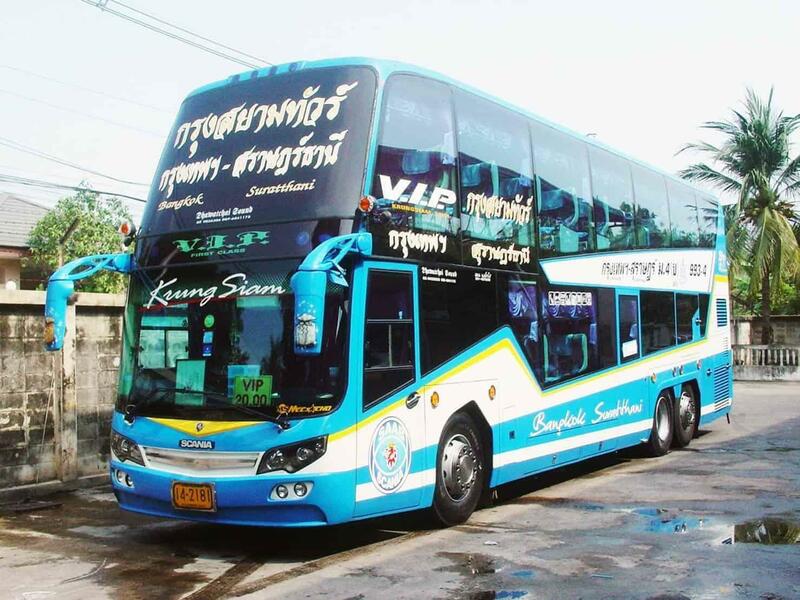 From Tapee Pier: Routes to Koh Samui operated by Lompraya. 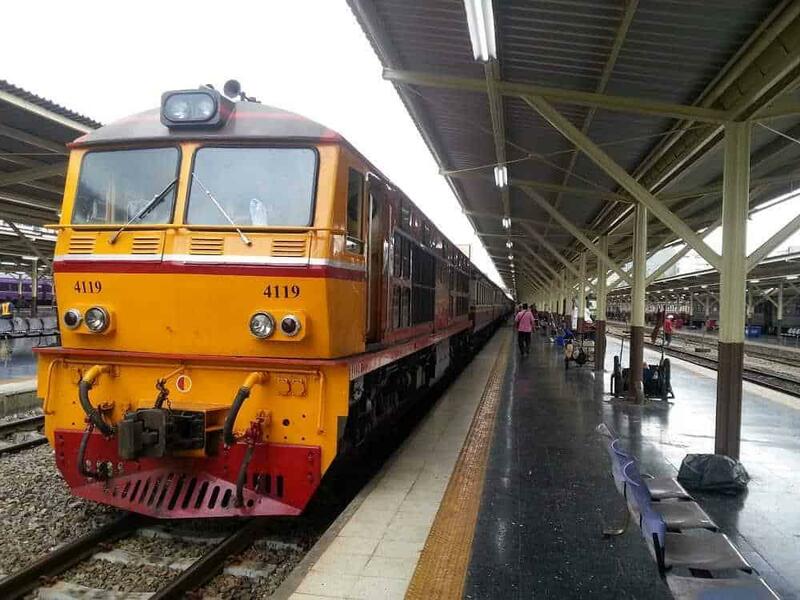 From Chumphon: Routes to Koh Samui operated by Lompraya. 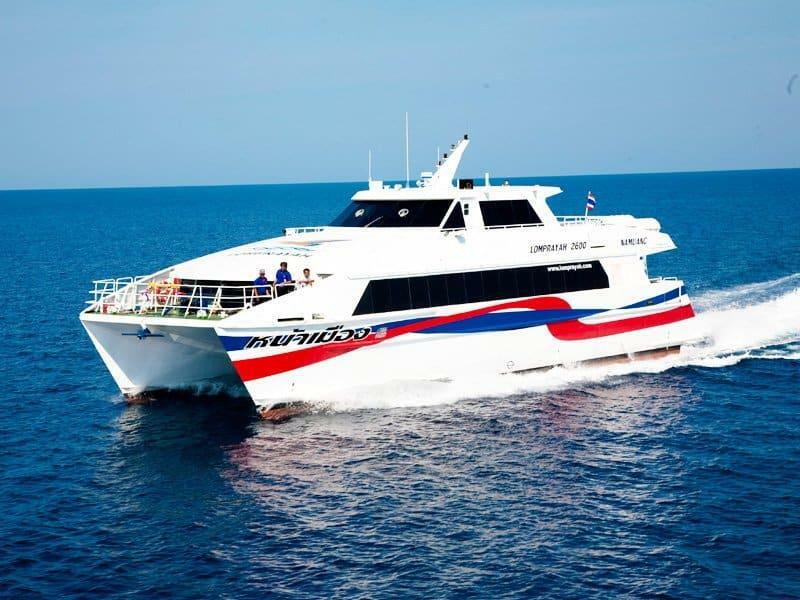 From Koh Phangan & Koh Tao: Daily ferries and speedboat services. The Samui International Airport is considered one of the most beautiful airports in the World. 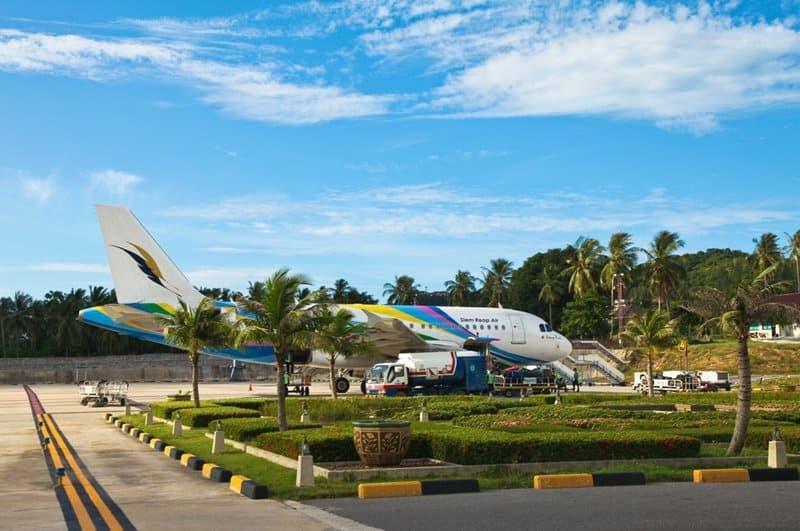 Surrounded by nature to blend with the tropical theme of the island, the airport is owned by Bangkok Airways being one of the few in the World privately owned. The airport is located in the North-East side of the island. Nathon Pier: Located at the East side of the island in Nathon, the capital of Samui. Main operators Seatran Ferry and Lompraya. Lipa Noi Pier: Located in the south of the island. Main operators Raja Ferry. Maenam Pier: Located in the North of Koh Samui and used by Lompraya. Bangrak Pier: Located in the North-East of the island. Main operators Seatran and Lompraya connecting the islands of the Gulf of Thailand. Koh Samui taxi services can be expensive. It can take you up to an hour to get to your hotel! All details on how to get to Koh Samui from the most popular locations, including Bangkok, Phuket, Krabi, Phi Phi and Surat Thani. Select your itinerary and book online at ease.